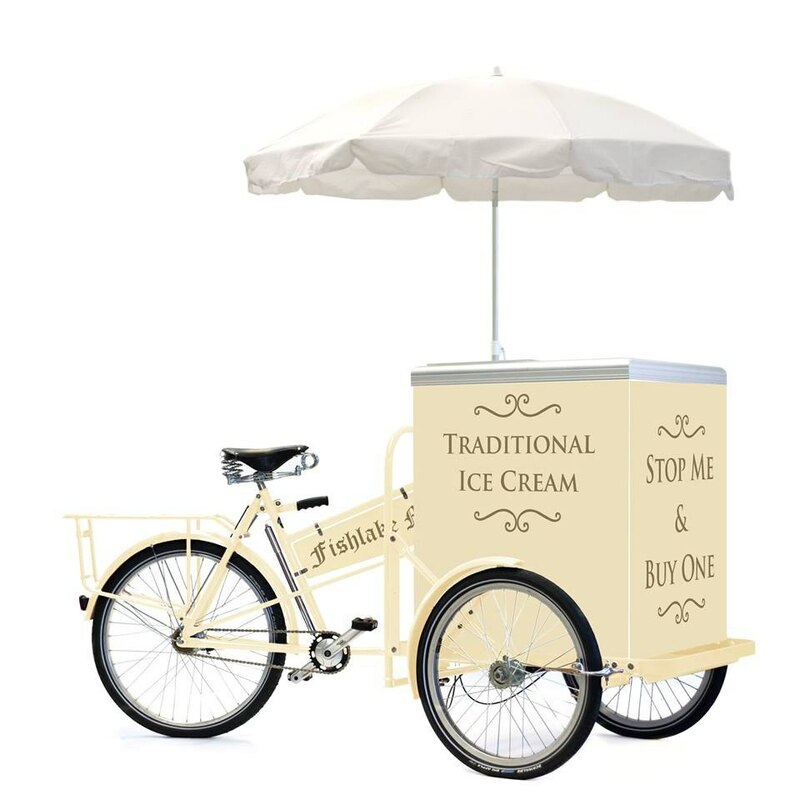 We are able to offer now a beautiful traditional ice cream bicycle. £300 up to 60 guests, £350 up to 80 guests, £400 up to 100 guests. All weddings taking place during the following months: November, December, January, February, March & April will receive a special offer.